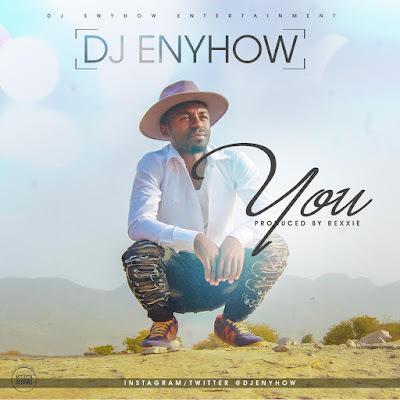 You is a new tune by Dj Enyhow who needs no introduction, he recently drop a hit single Baban Bola that has receiveved by his fans all over the country. Dj enyhow promises to give you his best this year. Wow love it.. You by DJ Anyhow..